In honor of National Doctors’ Day, these NewYork-Presbyterian physicians share how early experiences inspired them to pursue careers in medicine. Ask a doctor why he or she pursued a career in medicine, and the likely response will include an inspiring story about a childhood injury or the painful memory of watching a loved one suffer from illness or disease and not being able to help. The reasons run the gamut — from funny and charming to serious and heartbreaking — but they all offer compelling insights into what makes a person choose to take such a challenging path. 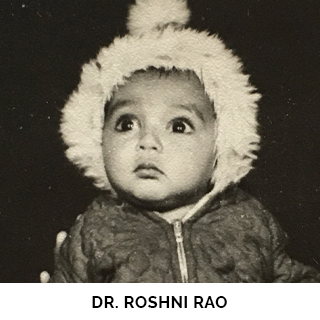 Dr. Roshni Rao, chief of NewYork-Presbyterian/Columbia University Irving Medical Center’s Breast Surgery Program, recalls growing up in India, where “we used to have brooms with very long quills. 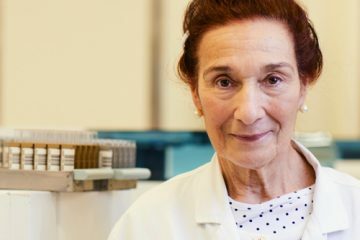 I’d pluck them out, then run around giving ‘injections’ to all of my relatives.” Dr. Richard Isaacson, a neurologist at NewYork-Presbyterian/Weill Cornell Medical Center, witnessed several of his family members succumb to Alzheimer’s disease, prompting him to devote his professional life to Alzheimer’s research, treatment, and prevention. 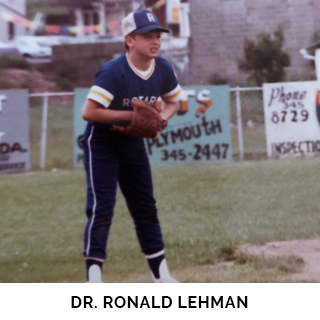 For Dr. Ronald Lehman, director of Degenerative, Minimally Invasive and Robotic Spine Surgery at NewYork-Presbyterian Och Spine Hospital, a fractured elbow at age 7 sparked his interest in orthopedics. 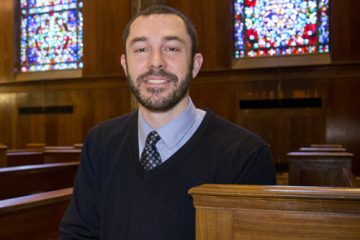 Here are some inspiring accounts of NewYork-Presbyterian doctors on what motivated them to dedicate their careers to caring for patients, making advancements in research, and helping to create and foster a healthcare environment dedicated to providing the highest quality, most compassionate care. Laura Forese, M.D., M.P.H., is executive vice president and chief operating officer of NewYork-Presbyterian. Dr. Forese has ultimate operational responsibility for the NewYork-Presbyterian enterprise, including 10 hospital campuses and more than 47,000 employees. 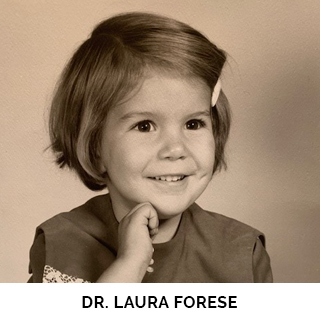 A pediatric orthopedic surgeon, she is a member of multiple healthcare and civic organizations, and chairs the NIH’s Clinical Center Research Hospital Board. Ronald Lehman, M.D., is the director of Degenerative, Minimally Invasive and Robotic Spine Surgery at NewYork-Presbyterian Och Spine Hospital and a tenured professor of orthopedic surgery at Columbia University Vagelos College of Physicians and Surgeons. 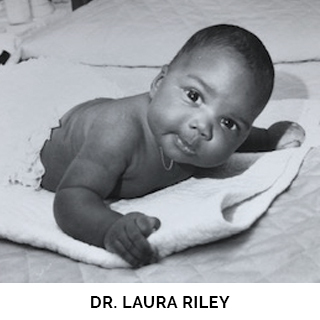 Laura Riley, M.D., is obstetrician and gynecologist-in-chief at NewYork-Presbyterian/Weill Cornell Medical Center and chair of the Department of Obstetrics and Gynecology at Weill Cornell Medicine. 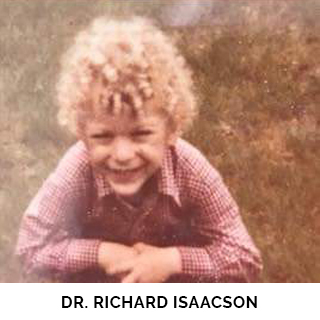 Richard Isaacson, M.D., a neurologist at NewYork-Presbyterian/Weill Cornell Medical Center, is the founder of the Alzheimer’s Prevention Clinic and the Weill Cornell Memory Disorders Program, and a trustee of the McKnight Brain Research Foundation. 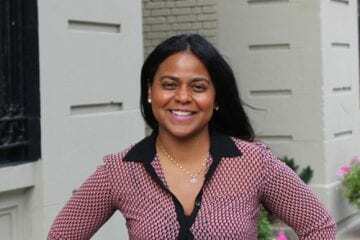 Roshni Rao, M.D., F.A.C.S., is chief of the Breast Surgery Program at NewYork-Presbyterian/Columbia University Irving Medical Center and the Vivian L. Milstein Associate Professor of Surgery at Columbia University Vagelos College of Physicians and Surgeons. 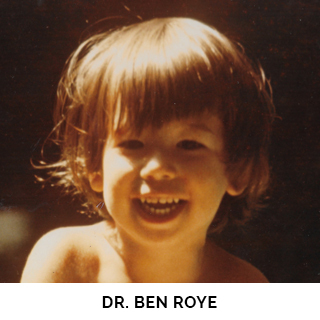 Ben Roye, M.D., is a pediatric orthopedic surgeon at NewYork-Presbyterian Morgan Stanley Children’s Hospital and an assistant professor of orthopedic surgery at Columbia University Vagelos College of Physicians and Surgeons. 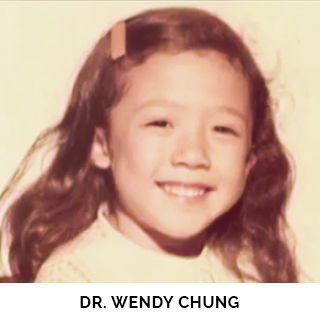 Wendy Chung, M.D., Ph.D., is a board-certified clinical geneticist with a Ph.D. in molecular genetics. She is director of the DISCOVER program at Columbia University Irving Medical Center and the Kennedy Family Professor of Pediatrics and Medicine at Columbia University Vagelos College of Physicians and Surgeons. 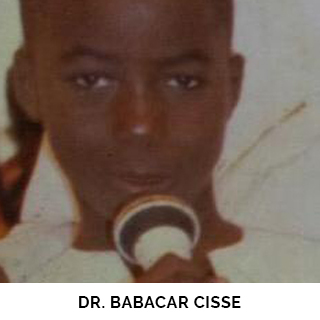 Babacar Cisse, M.D., Ph.D., is an attending neurological surgeon at NewYork-Presbyterian/Weill Cornell Medical Center, assistant professor of neurological surgery at Weill Cornell Medicine, and assistant professor of neuroscience in the Feil Family Brain & Mind Research Institute at Weill Cornell Medicine. 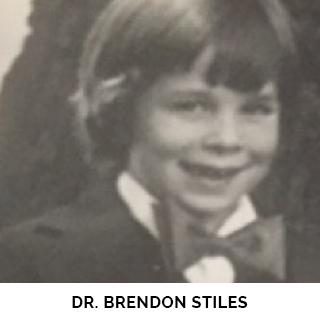 Brendon Stiles, M.D., is an associate attending cardiothoracic surgeon at NewYork-Presbyterian/Weill Cornell Medical Center and an associate professor of cardiothoracic surgery at Weill Cornell Medicine. 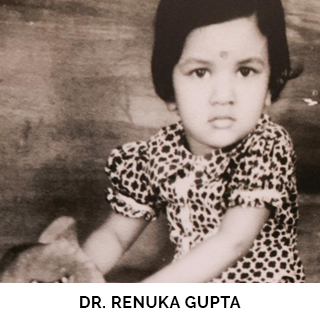 Renuka Gupta, M.D., is a hospitalist at NewYork-Presbyterian/Weill Cornell Medical Center who cares for hospitalized patients and does not have an outpatient practice. She is an assistant professor of medicine at Weill Cornell Medicine. 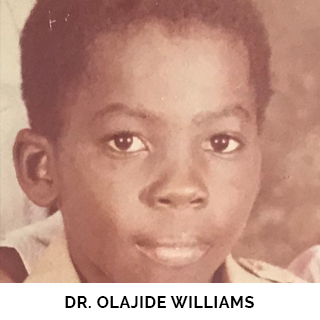 Olajide Williams, M.D., is an associate professor of neurology at Columbia University Vagelos College of Physicians and Surgeons, director of acute stroke services at NewYork-Presbyterian Hospital, and chief of staff/chief medical officer of neurology at Columbia University Irving Medical Center. Nisha Jhalani, M.D., F.A.C.C., is the director of clinical and educational services at the Center for Interventional Vascular Therapy at NewYork-Presbyterian/Columbia University Irving Medical Center and an assistant professor of medicine at Columbia University Vagelos College of Physicians and Surgeons. 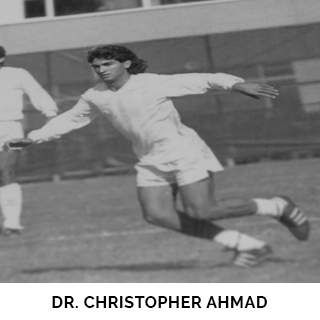 Christopher S. Ahmad, M.D., is an attending orthopedic surgeon at NewYork-Presbyterian/Columbia University Irving Medical Center and a professor of orthopedic surgery at Columbia University Vagelos College of Physicians and Surgeons.